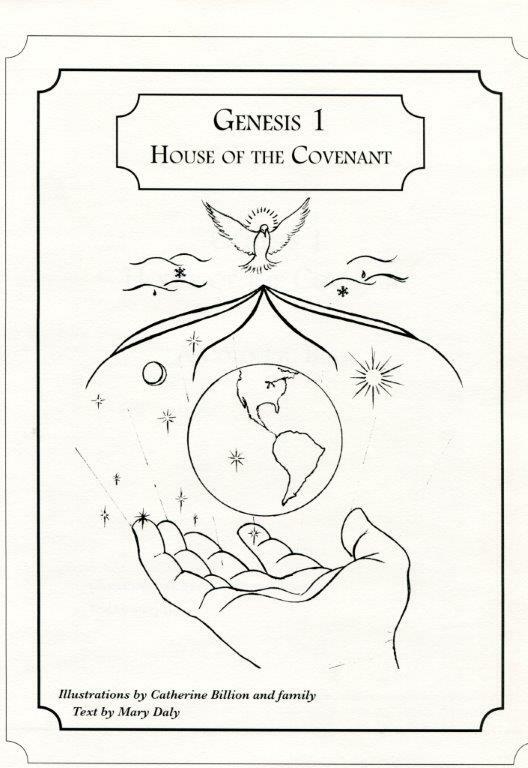 Genesis 1 House of the Covenant is a coloring book — drawings are black and white — as well as an introduction to the story of creation. Another coloring book is in the works. A drawing book is in development, primarily to say that children want to draw, and should be given the tools to express themselves clearly in this medium. Art particularly addresses man in his life in the body, for artistic productions are always thoughts clothed in material goods, and not only in words. The particular techniques of art ought to be more widely taught and not left in the mysterious limbo of apparently exotic talent. Anyone who can sign his name has enough control of his pencil to draw recognizable plants, animals, people, and landscapes. The average person — the average person — can learn to draw, paint, and sculpt in a recognizable manner. Ordinarily, the fine arts are considered too expensive to include in a public school curriculum, or, if offered, frequently become the vehicle for undisciplined sentimentality and anti-cultural propaganda. Catholics of an earlier generation were accustomed to inspirational representative art their Churches. It helps life the heart to God. 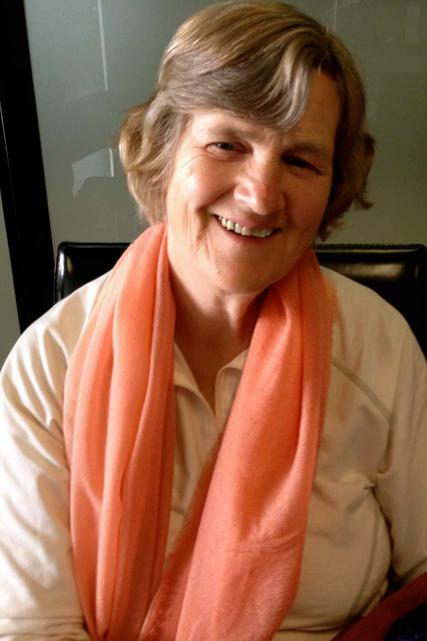 We can reasonably challenge the cultural illiteracy about imagery and the cultural blindness to beauty.